What can be said about this game that has not been said already. Minecraft is a building game, based on an open world with monsters, gold, diamonds, with hours and hours of fun. 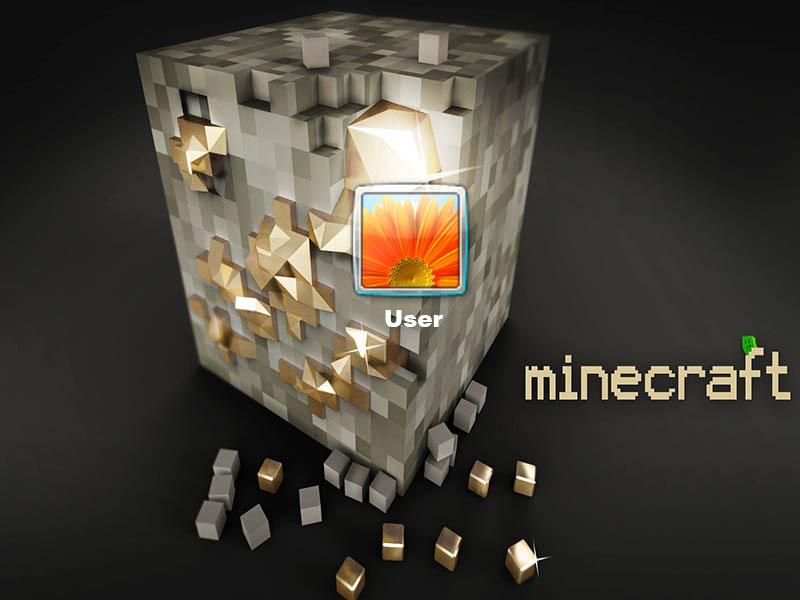 Minecraft contain 5 high quality backgrounds to replace the default Windows Logon Wallpaper.